Fighting Prostate Cancer campaign began in 2016 at Burton Albion and since then we continue to screen annually at Pirelli Stadium. Health Clinics at places of worship are a unique way to connect with local communities. Prostate cancer has become the number one cancer in men with 1 in 8 men being diagnosed with the disease. It has overtaken breast cancer as the third most deadly form of the disease after lung and bowel cancer. Prostate Cancer UK reports that a total of 11,631 men died from prostate cancer across the UK in 2016. Apart from the health risks, it further causes emotional turmoil to the sufferer and their friends and families. 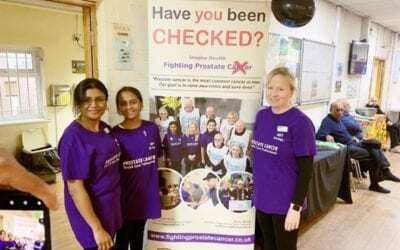 With the support of Queen’s Hospital, Burton and Burton Albion Football Club, we have created an innovative health campaign designed to bring awareness about prostate cancer and alleviate the ‘fear factor.’ The ‘Inspire Health: Fighting Prostate Cancer’ campaign, which has been running since early 2016, enables men to seek advice and get screenings in familiar surroundings rather than the clinical backdrop of hospitals. The initial screenings began at Burton Albion Pirelli Stadium. 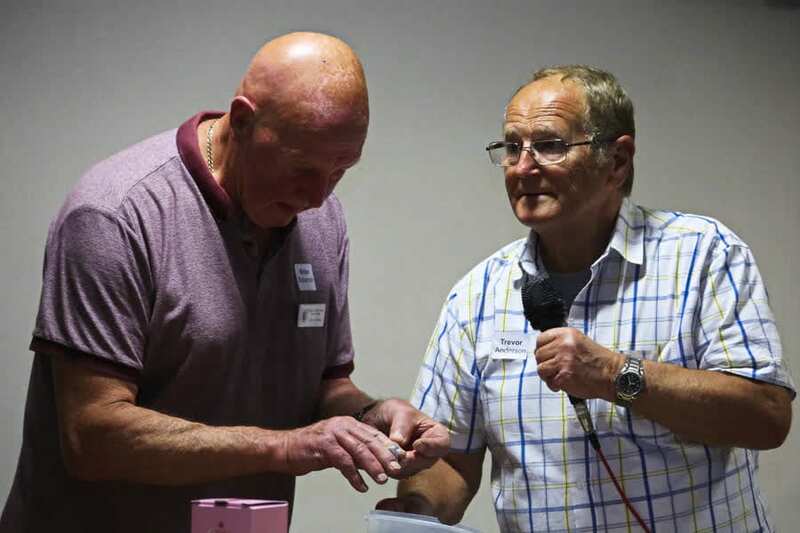 It is a perfect way of reaching a large number of the target group of men over 50+ who may not necessarily want to visit a GP’s surgery or hospital, but rather be more receptive to a health initiative through their football club where they feel more receptive to the importance of getting a health check. 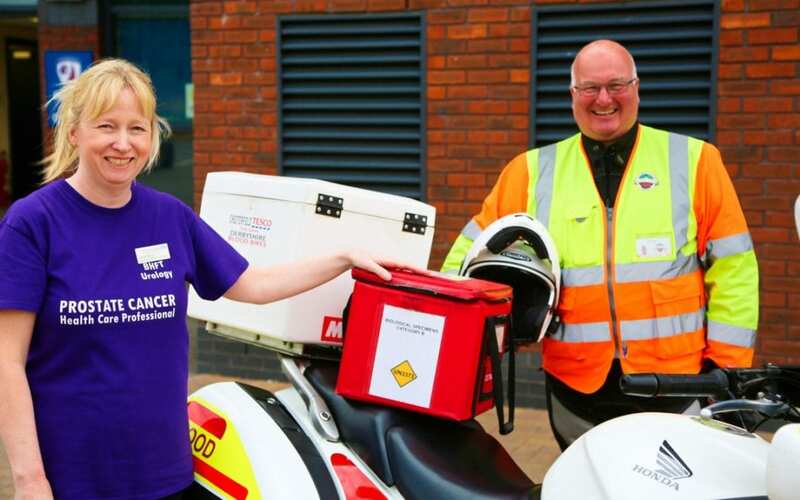 Since the campaign began, we have carried out clinics at community clubs, places of worship, Rotary Clubs, Freemason Lodges and local health centres. Our screenings are once a month with various partner organisations. It is fascinating to work with different communities. 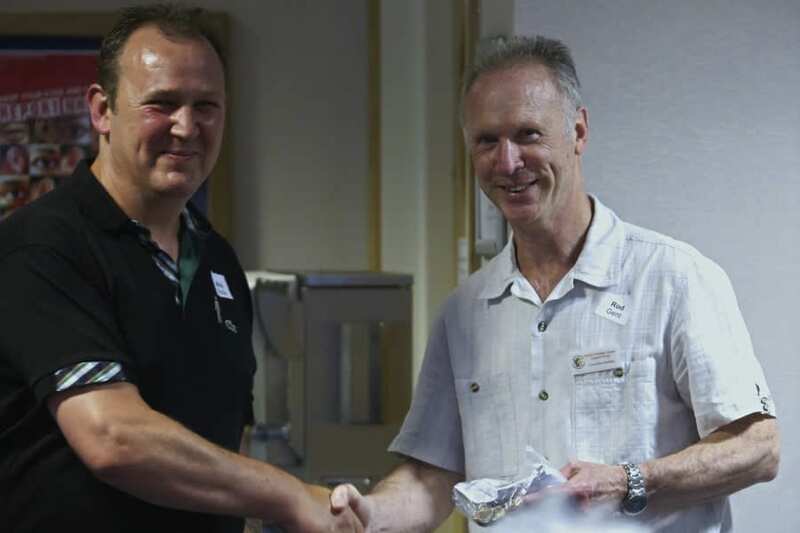 And we now have the opportunity to work with the Freemason community in Nottinghamshire several times. 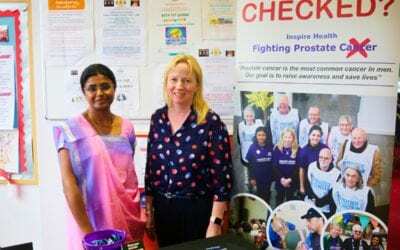 Since 2016 we have held 23 prostate cancer clinics (on a voluntary basis) in addition to our daily medical roles at Burton Hospital. Our presentations and clinics have so far been held in Derbyshire, Nottinghamshire, Staffordshire, Leicestershire and London. 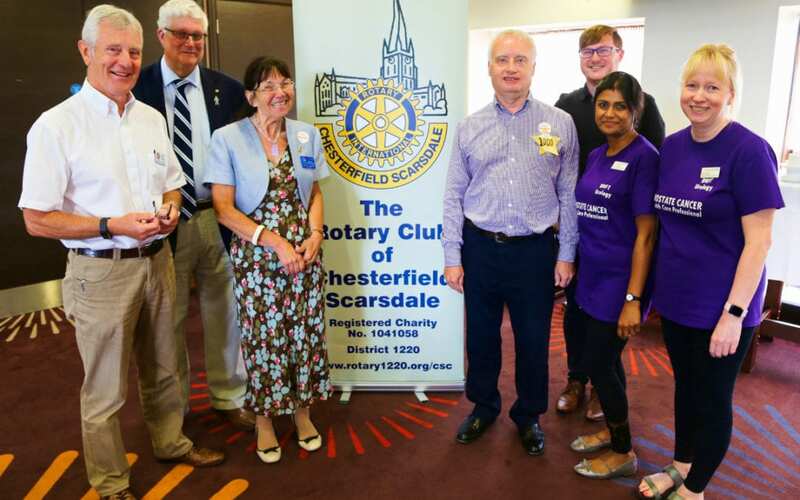 We would like to offer our sincere thanks to Chesterfield Scarsdale Rotary Club who helped organised four days of prostate cancer screening at the local football club in July and August 2018. 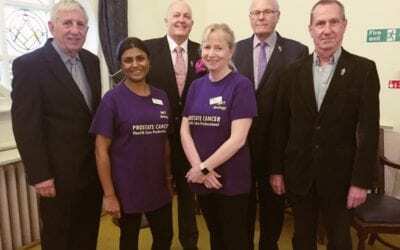 We are here to support prostate cancer sufferers and their families.